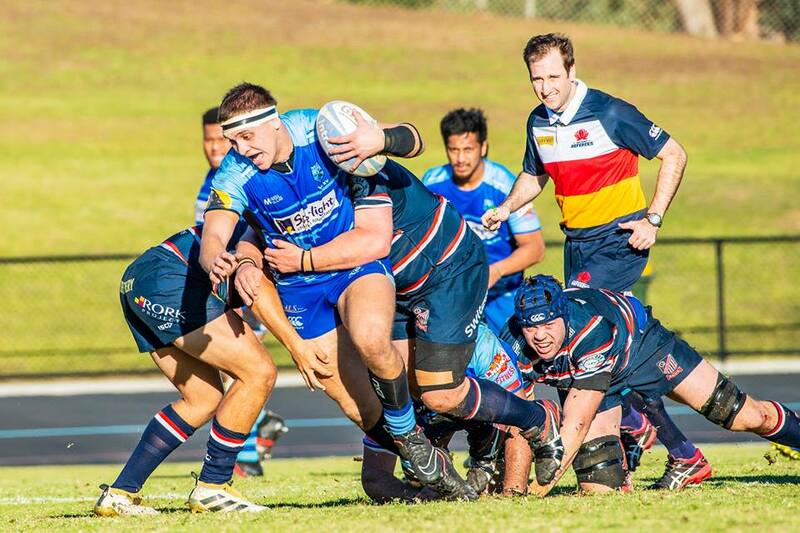 The Two Blues feature four mens grades in the Sydney Premier Rugby competition with First Grade contesting the pinnacle competition of Australian Club Rugby the Shute Shield. The club welcomes players of all abilities and ambitions from social player to those at or with the desire to compete at the elite level. The Western Sydney Two Blues seek to provide opportunity for players to be part of an inclusive and welcoming club environment that provides opportunity for players to establish themselves and achieve. The club welcomes all interested players and celebrates our culture as the most diverse club in the competition.